Digital radiography are x-rays that store the image of the x-ray in digital format which allow us to be viewed and enlarged for reference by our team at any time during your care. 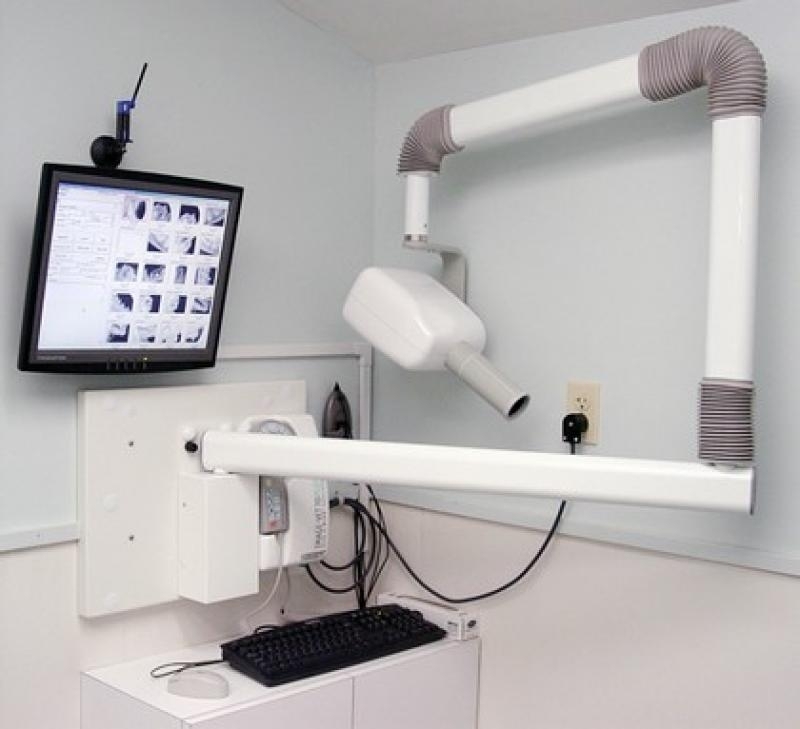 Digital radiography also allows us to reference your X-rays at any point during your care. The result of these benefits is that our staff can provide you with personalized and efficient care during your dental visit. A digital X-ray can also help our staff identify potential problems that would not be visible via direct examination. This allows us to monitor your treatment accurately. If digital radiography is recommended during your visit, we'll let you know at your appointment. The images can be taken immediately and are also available immediately, so there's no need to wait for your results. I enjoy helping people who are anxious or embarrassed about their teeth feel good about their smile once again. I've seen many patients, and still get excited when I see healthy teeth and gums.